The Africa Internet Group is billed as Africa’s first Unicorn. A unicorn refers to a startup that has a valuation of over $1 Billion. Some of the famous unicorns include Uber, Evernote, Snapchat and Xiaomi. The Africa Internet Group has in recent times raised tonnes of money from investors as it chases growth across the continent with some of its offerings. In April, the firm announced it had locked in 300 Million Euros of funding from MTN, Rocket Internet, AXA and Goldman Sachs. AXA announced it would pump in $83 Million into AIG, besides signing an exclusive partnership with AIG’s Jumia to sell insurance products exclusively on the site. Orange also announced in the same month it was investing 75 Million Euros for an undisclosed equity stake in the company. In addition to the investment, Orange announced it would establish partnerships with AIG subsidiaries to accelerate growth in Africa. AIG owns e-commerce platform Jumia, Hello Food, Jovago, Lamudi, Easy Taxi, Kaymu Carmudi, Everjobs, Vendito and Zando. In total, AIG brands are present in 23 African countries. The company has now made an announcement of its intended rebrand, where it will take up the Jumia name. The rebrand will also be effected on its startups, with Jovago becoming Jumia Travel, Lamudi changes to Jumia House while HelloFood becomes Jumia Food. Site car Carmudi becomes Jumia Cars while Vendito becomes Jumia Deals. 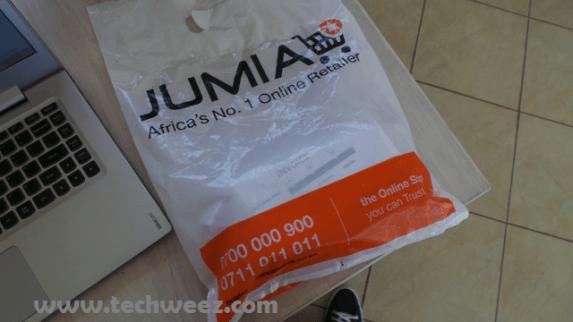 Job search site Everjobs will now be referred to as Jumia Jobs. The reports of the rebrand come just after local operations of Jumia announced the hiring of a new Managing director to spearhead its penetration of the Kenyan and East African market. AIG rebranding to Jumia is seen by many as a strategy to shore up its marketing efforts owing to the visibility Jumia already possess.